We Have An App For That! 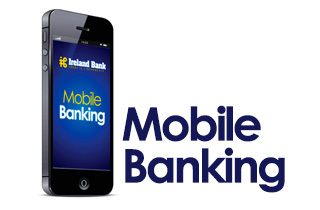 With Ireland Bank’s Mobile Banking1, you can access your accounts wherever and whenever you want. Our Mobile Banking App is easy and convenient, built to fit your “on-the-go” lifestyle. Set up is easy. Simply download our Ireland Bank app available in the App Store for Apple devices or the Play Store for Android devices to begin using your mobile banking2. If you do not have an iPhone or Android device, click the link below from your mobile device. There is no charge from Ireland Bank, but message and data rates from your communications provider may apply. 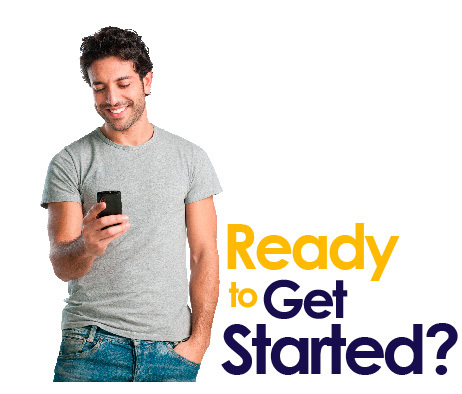 You must be enrolled in Online Banking to use Mobile Banking. A representative will contact you before the end of our next business day.